Weebly Blogs are due today!! For more information on what needs to be on there refer to your red handout or scroll down below the survey. ​Weebly Blog Final Check list!! This is it! I hope you have not been procrastinating because weebly blogs are due today! Remember, all artwork is due by this Friday, May 19th. OR if you are going to Disney, it needs to be in before you leave for Disney!!! 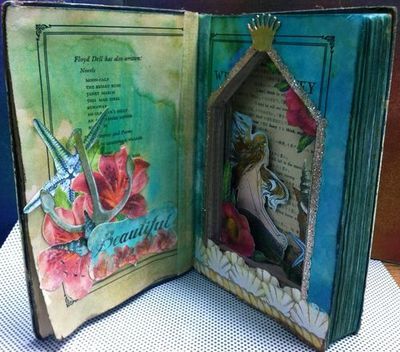 For emphasis, students will create a niche in their altered books and then include the definition and title for Emphasis. This is a great video on how to make a notan square. 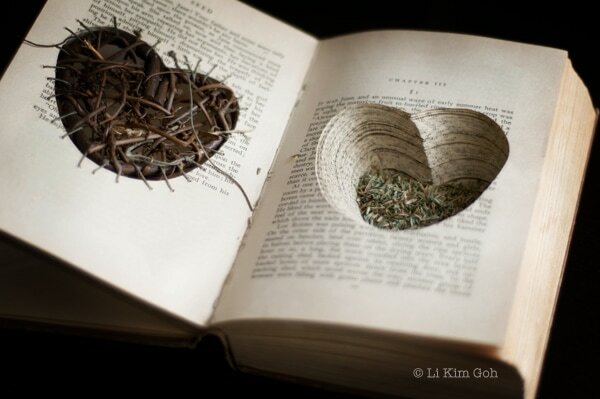 This we will do in our altered books!! Our next altered book assignment will be on Contrast. We will be creating a notan square. Check out this link to see an example. 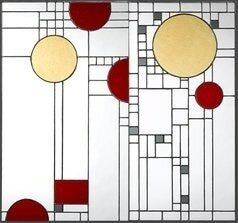 This week we will begin our next project in which we will create faux stained glass inspired by the work of legendary architect, Frank Lloyd Wright. Students will create their own version of a stained glass window onto transparency sheets and then add color with various colored sharpies. 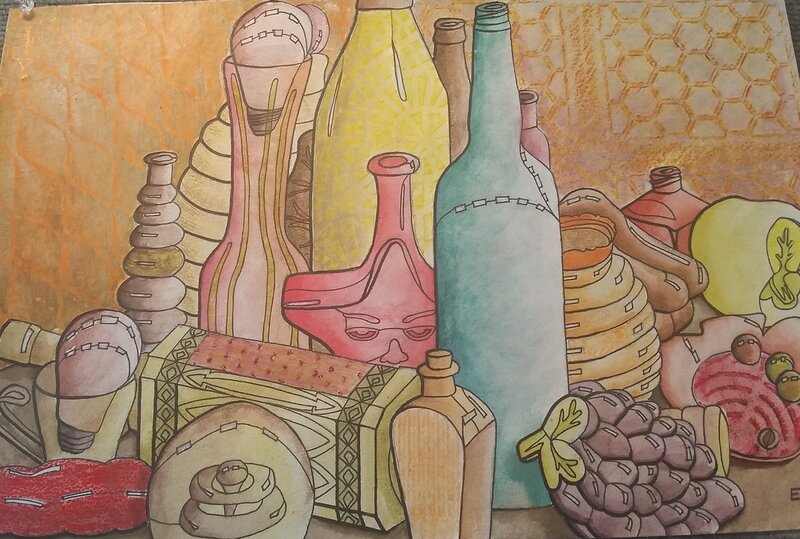 When you are ready to add watercolor to your still life, you will need to think about what watercolor techniques you want to use. You have to include between 4 and 6 different watercolor techniques. Be sure to practice the ones you want to use in your sketchbook before working on your final paper. Below I am including a few videos that go through 12 various watercolor techniques from your above handout. The first video covers steps 1-3 on your handout. Some are review, but worth a look-through. Feel free to fast-forward, or go back and review any parts as needed. Click on this link to get a full screen view. The next video covers steps 4-8 on your handout. Again, feel free to fast forward to view the step you want to see, or go back and review certain other areas as needed. Click on this link to get a full screen video view. Video #3 covers steps 9-12 on your handout. Feel free to fast forward to view the step you want to see or go back and review areas as needed. Click o this link to get a full screen video view. Textures being added to the still life! 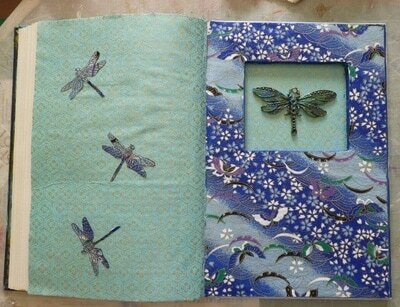 We are beginning our Rhythm pages in our altered book. Please see this video for ideas on how to start. Or click this link to go to the video. 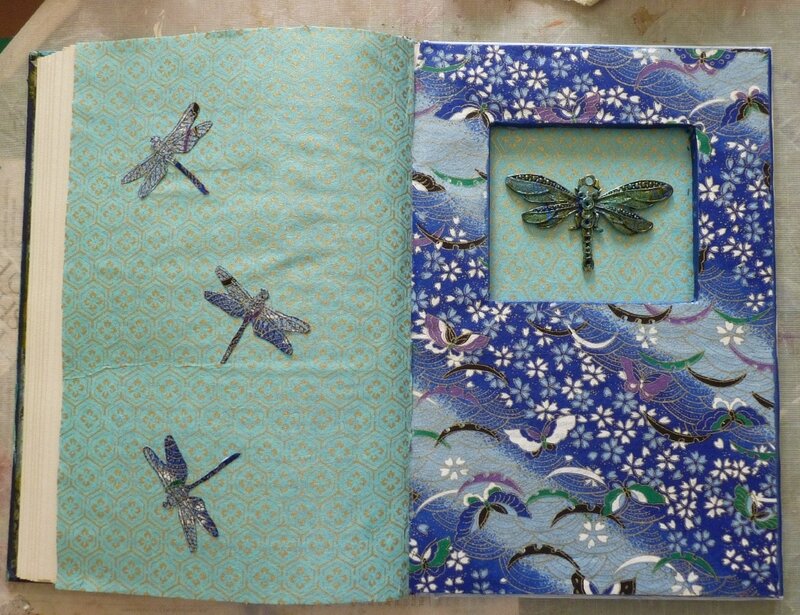 We are beginning our next assignment, which looks at many techniques that we have already learned throughout the year and combines them into one, culminating artwork. We will be creating a still life by looking through a view finder and drawing what we see. We will be using our pencil as a measuring tool to create accurate proportions, we will add found textures, we will add watercolor techniques.